Stanford Advanced Materials (SAM) specializes in providing high quality tin products such as tin metal, tin compounds, tin evaporation materials for many years. 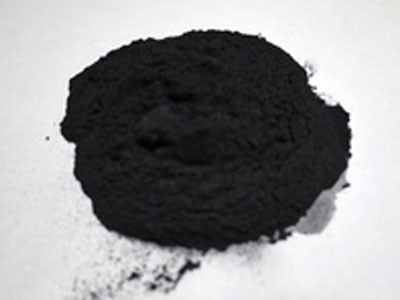 Tin(II) oxide (SnO), or stannous oxide, has two forms, a stable blue-black form and a metastable red form. It is a reducing agent and could be oxidized to tin(IV) oxide in air. Tin(II) oxide (SnO), or stannous oxide has few applications. It is mainly used as catalyst, reducing agent, and in production of other tin compounds or salts. Our tin(II) oxide (stannous oxide) is carefully handled to minimize damage during storage and transportation and to preserve the quality of our product in its original condition.